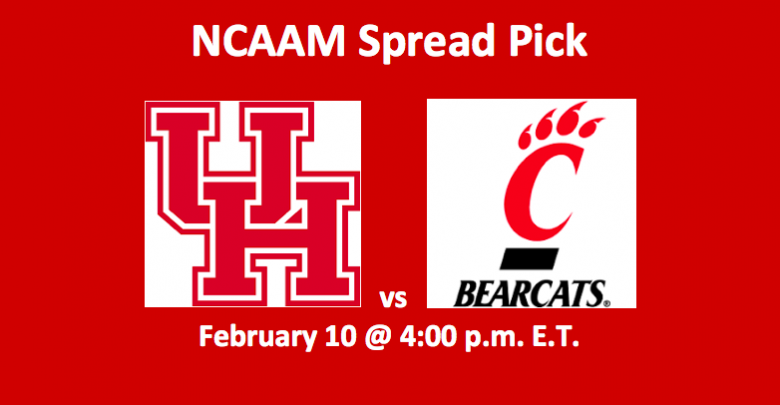 Our NCAAM Cougars vs Bearcats pick has Houston at -4.5. 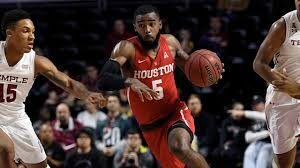 The matchup between the #12 Houston Cougars (22-1 Overall, 9-1 AAC) and the #25 Cincinnati Beacats (20-3 Overall, 9-1 AAC) is scheduled to tip off today, Sunday, February 10 at 4:00 pm ET. The game, which features the two top teams in the AAC, will be played at the Fertitta Center in Houston, TX. 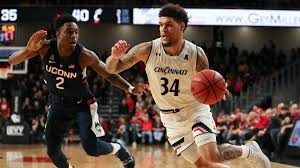 Cincinnati is on an eight-game winning streak that includes their most recent 69-64 victory over Memphis on February 7. The Cougars, who also last played on Febraury 7, beating UCF 77-68, have won seven games in a row. In devising our Cougars vs Bearcats pick, we need to consider the matchup between these two backcourts. A lot of Houston’s game comes from their three guards. In the back, Corey Davis Jr. leads the team in points, averaging 15.5 PPG while making 3.0 APG, while their number two scorer, guard Armoni Brooks, who is good for 14.3 PPG, is the team’s top rebounder, grabbing 6.2 per game. Also in back is assist-man Galen Robinson Jr.; he’s good for on average 5.4 APG and 8.3 PPG. Both Davis and Robinson are bringing down 3.3 RPG. Two other guards offer mopre than 15 PPG and over eight more rebounds per game. The Bearcats don’t quite have the same playmaking potential as today’s rivals. But they are in good stead when it comes to backcourt performance. Jarron Cumberland is the team’s top performer, averaging 18.6 PPG and 3.6 APG. He’s also taking in 4.1 RPG. 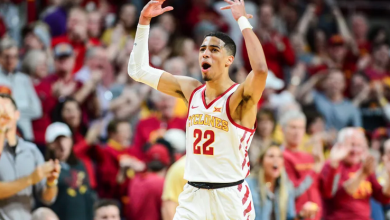 Guard Keith Williams, a 49.5% shooter, is putting on average 10.9 PPG, while the team’s third guy in back, Justin Jenneifer, is hitting for 9.0 PPG. He’s also nailing 3.3 APG. Finally, Cane Boone is adding in eight points per game. 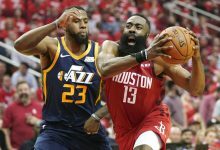 Houston’s backcourt is more balanced and deeper, while Cincinnati’s is anchored by one player. The Cougar guards have defined roles and most are solid inside too, while the Bearcat backcourt looks more like a hodgepodge of shooting talent. For us, this matchup is close, but we do like the Cougars. When it comes to the front, we like the Bearcats over the Cougars. The Cats in the paint include center Nysier Brooks and forward Tre Scott. Brooks is grabbing 5.7 RPG and 8.1 PPG. 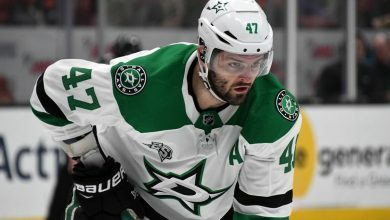 Scott has been averaging a solid 9.0 PPG and 6.4 PPG. 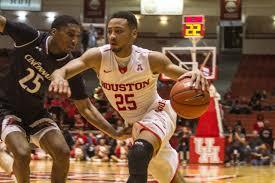 Houston’s paint is deep with three players averaging at least 5.9 PPG and totaling 19.3 PPG. The trio is averaging 12.5 RPG, with Brean Brady grabbing 4.9 RPG and putting in 7.0 PPG. The Cincinnati forwards are more consistent shooters, giving them a real edge. Our Cougars vs Bearcats pick really likes Houston. The Cougars have not lost at home all season. 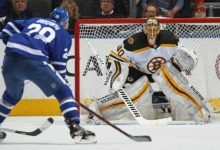 Plus, only once this season have they won at home by fewer than five points. 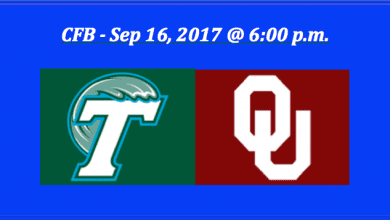 We are going with the Houston Cougars today at -4.5.